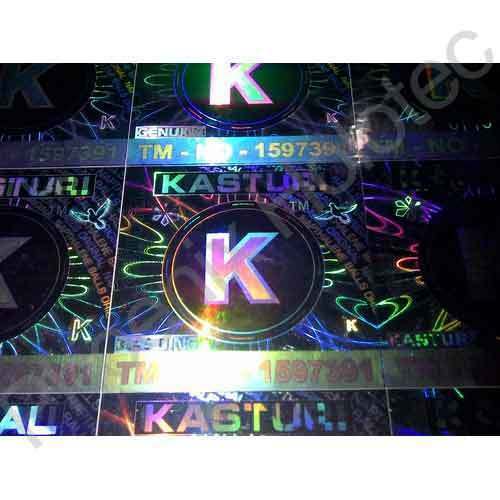 Leveraging on our vast industrial experience, we are engaged in offering Hologram. The e-beam technology resolution is two order of magnitude higher than resolution of optical recording systems. E-beam origination allows to get micro texts up to few micron height, high resolution elements and other features beyond the reach of optical recording method. 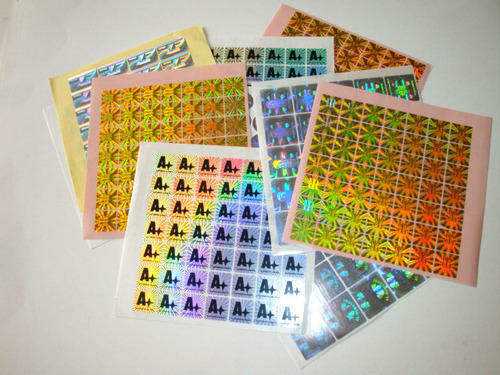 Exactly the e-beam technology of hologram origination is used in products manufactured by Bajaj Holographics. 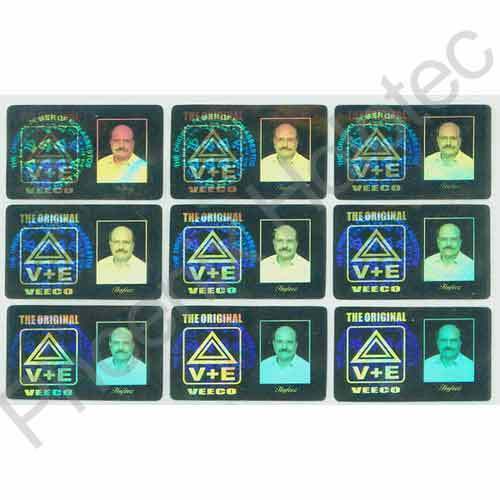 We are one of the most offering hologram with inkjet numbering :- Latest holograms are the new technology holograms which have some special incorporated features on the holograms to increase the security and enhance the security levels. Dot matrix hologram as the name implies, a hologram created from an array of smaller units(dots). Each dot is actually a separate hologram that produces a predetermined result, usually a simple diffraction grating.when illuminated with a white light source and viewed at the correct angle, the diffraction grating produces a tiny spot of color. The microscope gratings can be arranged to produce a single composite picture, a sequence of related images, and for a variety of "special effects". 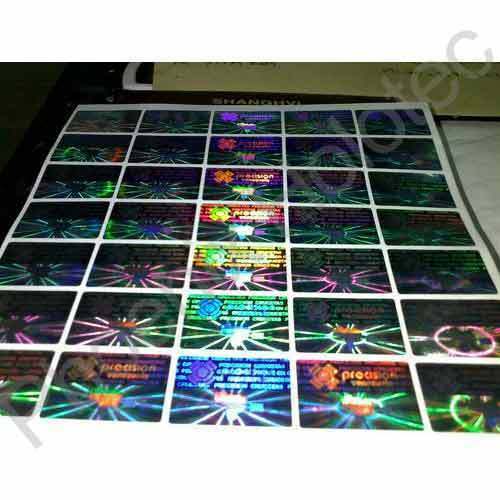 We can recombine good dot-matrix effect together with 2D/3D hologram which has good viewing depth with different layers and hidden text. 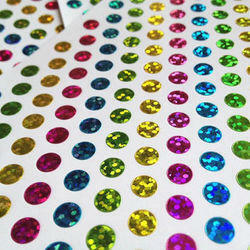 Dot Matrix Holograms are one the more vibrant holograms available. Dot Matrix Hologram invariably incorporates kinetic effects that make it interesting to the viewer. Security ratings are high, may be considered good enough formost commercial security applications. Our extremely efficient array of True colour hologram replicates colour photographs with visual depth as well as dimensional detail. They can also be obtained from us with numerous visual effects. 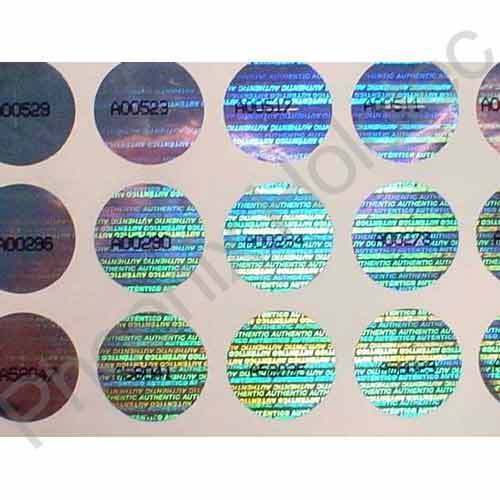 These true colour holograms are widely used in several industries for complete protection against activities like counterfeit. 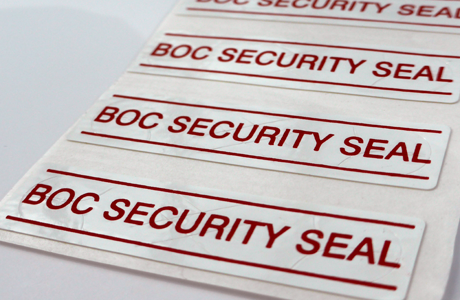 We offer them to our esteemed customers at market leading prices, ensuring full safety. for extra high security purpose.